Lost? Don't know what is what? You're in the right place, clubber. Additions - Info about new features that have arrived at Club Cyberia. Areas - Club Cyberia's main place is Areas. 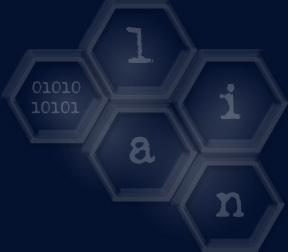 Find Lain info, downloads, links, music, images, and more here. Wired Rings - Club Cyberia is part of a few networks of "Wired" rings. Check these places out, and if you meet requirements, join them. Also, we showcase some other items such as adoptions, awards, etc. that we've obtained. Lost in the Club - You're here now. Connect to Nelmaki - Need to talk to Cyberia's maintainer? Go here to get a hold of the person.